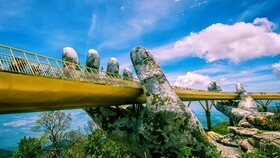 The People’s Committee of Da Nang city and Vietnam Airlines (VNA) Corporation co-signed a cooperation agreement of tourism, trade and investment promotion as well as advertising images and air routes to Da Nang city. 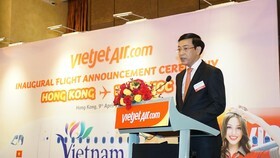 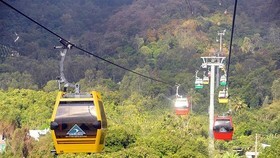 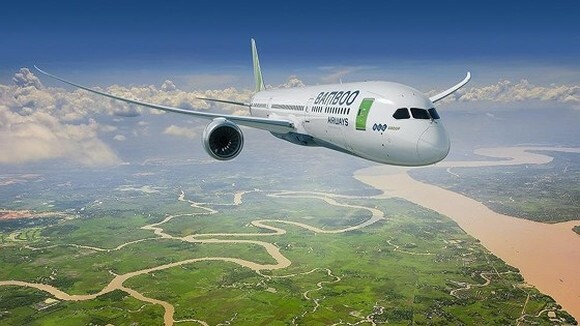 Pursuant to the cooperation agreement, the locality will issue stimulus policies for VNA’s air routes to Da Nang city, and connection between the national flag carrier with domestic and foreign travel companies to promote ticket sales. 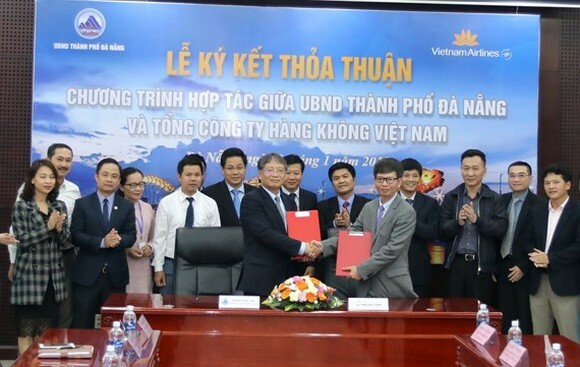 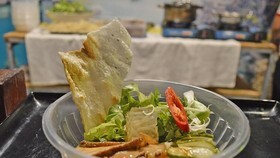 Accordingly, Vietnam Airlines pledged to collaborate with Da Nang city to kick off the culture, sports and tourism events; domestic and foreign tourism & trade promotion programs of Da Nang as passengers used its services. 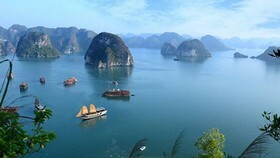 The cooperation agreement aims to boost advertisement of VNA’s tourist and image via media communications. 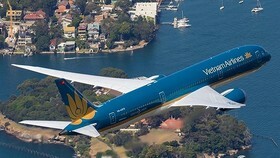 Currently, Vietnam Airlines has exploited more than ten direct domestic and international air routes to Da Nang with over 400 flights a week. 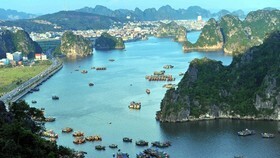 Last year, the central locality welcomed 6.6 million visitors, an increase of nearly 20 percent compared to the same period of 2016. 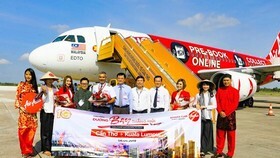 Of the number, nearly 1.6 million arrivals to Da Nang city via air lines increased more than 74.4 percent in comparison to the same period of 2016.